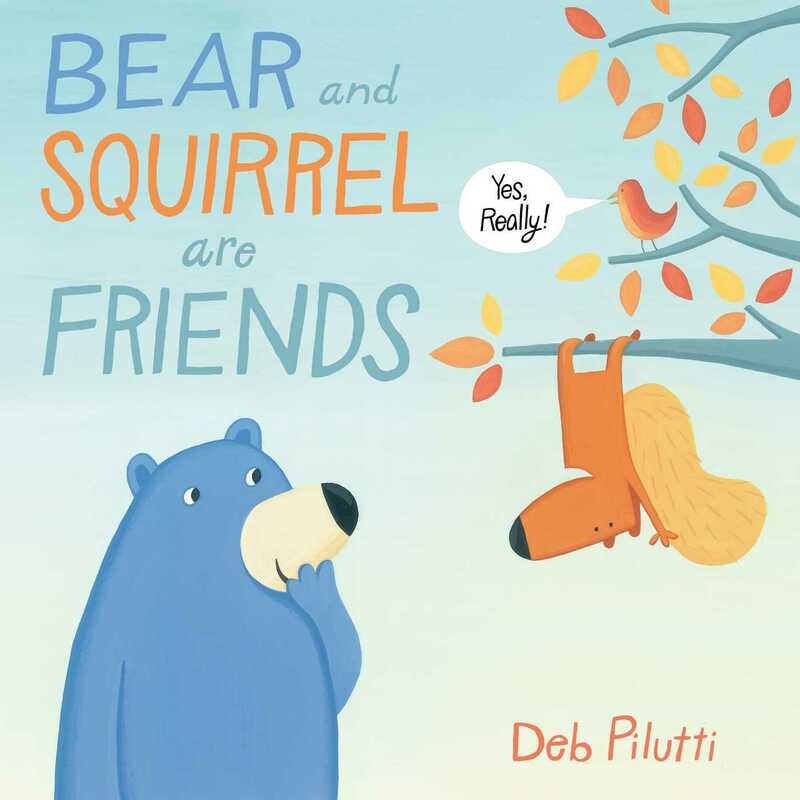 Book Cover Image (jpg): Bear and Squirrel Are Friends . . . Yes, Really!